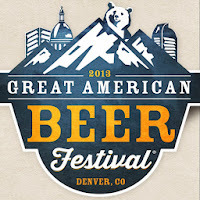 If you've been following my blog over the past couple days, you know I've started to formulate a Game Plan for the Great American Beer Festival. 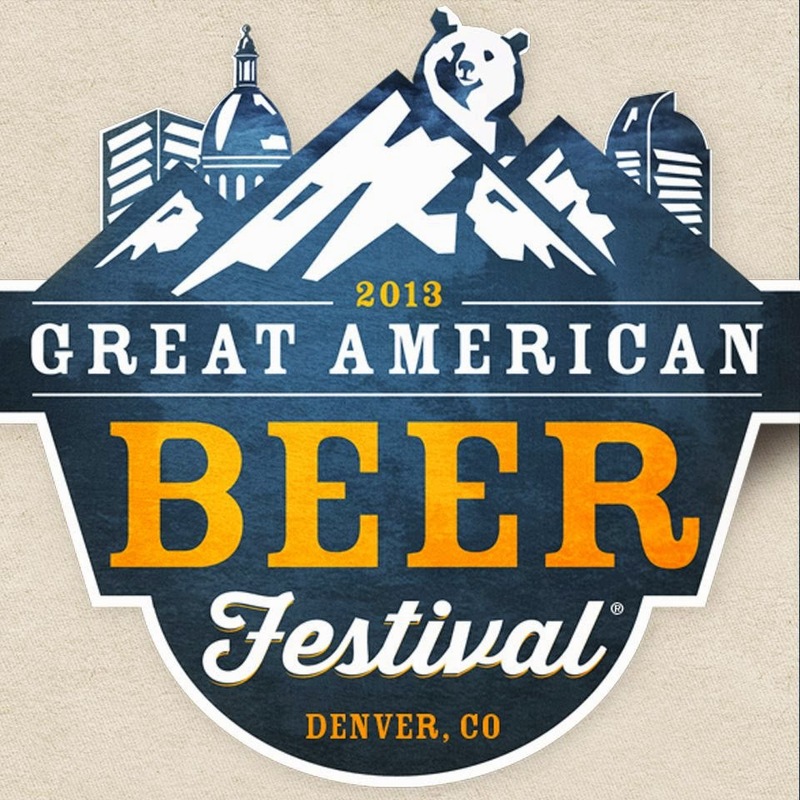 In case you have not been following along, you can catch up with #GABF Game Plan Beginnings and #GABF Week (I've been slacking). Do I need a Game Plan? Probably not, but I like to have one. When you walk into the huge hall at the festival, it is a bit overwhelming, and I find that it helps to have at least some sort of direction to follow. So, at least for the first night I always write down a plan. This is the first year I am not going to the Thursday night session, so this year, Friday Night is the first night I have a plan for. This year, it looks like dropping the kids off where they need to be is going to introduce complications to the time-line, so the plan depends on when we get to the convention center. If things get too terribly screwed up, we might have to move some of the beer drinking to the Saturday session. 5:30 pm - 6:30 pm: Get into the hall, grab something to eat. Make our way to the Beer & Food Pavilion. If we have time, sample random beers on our way to the Beer & Food Pavilion. 6:30 pm - 7:00 pm: West Coast Brew meets Rocky Mountain Burgers in the Beer & Food Pavilion. 7:30 pm - 8:00 pm: Big Beers from Little Breweries in the Brewers Studio Pavilion. 8:00 pm - 9:00 pm: Visit any brewers not visited before and then if we have time hit the following. 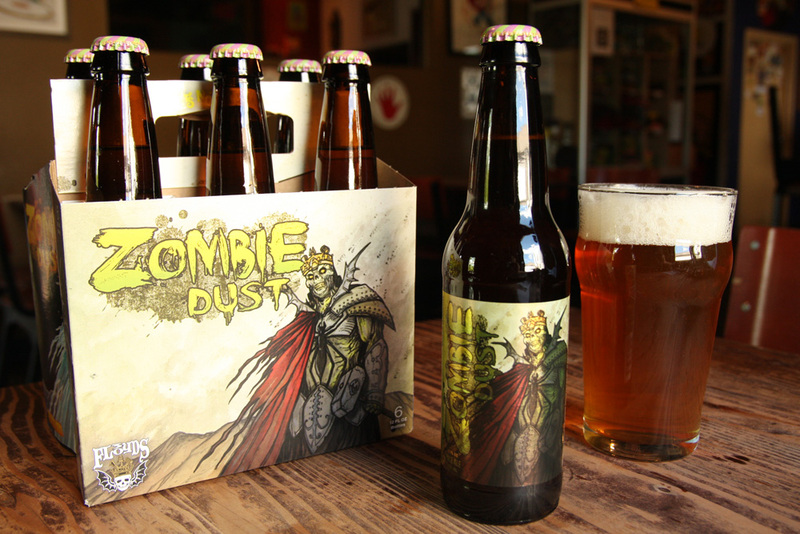 If we still have time, wander around seeing what other breweries grab our attention. 9:00 pm - 10:00 pm: Scope things out for Saturday. For the most part, stop drinking beer and start drinking water. Check out some of the Brewer's Guilds. And then, head home and get rest for the next day.